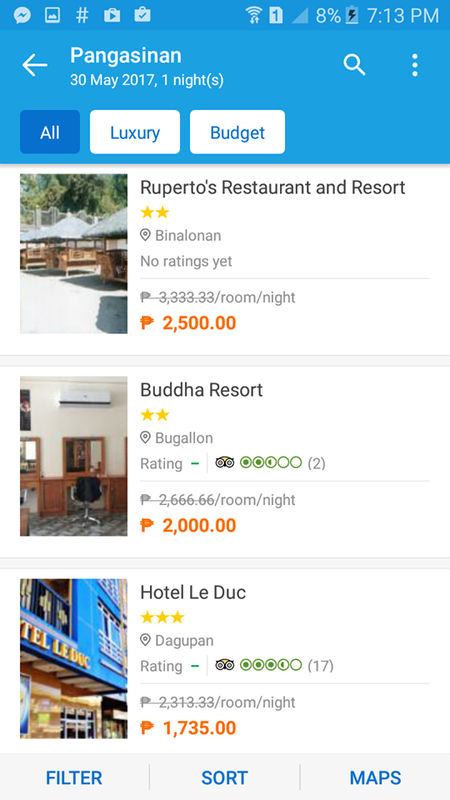 What I also love about the app is the hotel listings particularly in Pangasinan. It seems that their staff are hustling really hard to accommodate all types of travelers and try to list as many establishments as possible. Binalonan hotel? Check! So how do we make the most of Traveloka’s best deals? Check these tips, and the next thing you’ll know, you’re off to your next great adventure or enjoying a relaxing getaway. Download the app via Google Play or iTunes and sign up. Most promo codes are exclusive for Traveloka App members only. 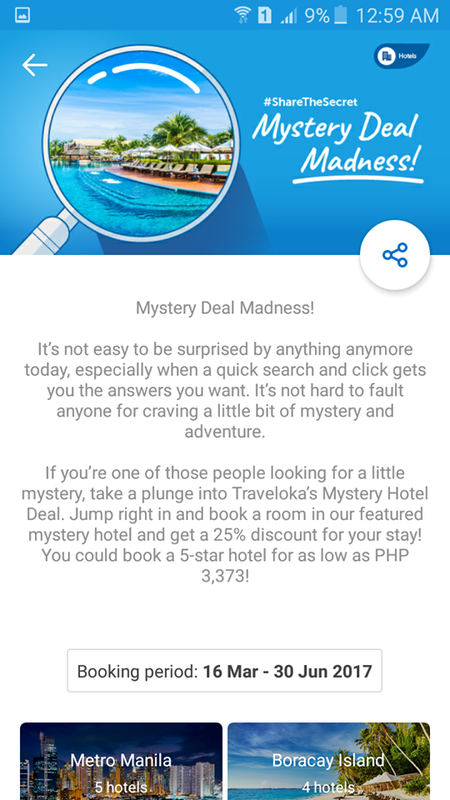 Make sure to check the ‘Ongoing Promos’ section of the app as they offer weekly promos including ‘Treat Yourself Thursdays.’ Consequently, this is the day they normally publish more hotel discount codes! Other promo specials have something to do with holidays and special days (Independence Day, Father’s Day, Halloween, Christmas, etc.). Once you’ve departed from your first-ever Traveloka booking, you will be rewarded with more discount codes. 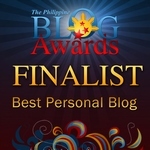 You will be notified via email or reminders. 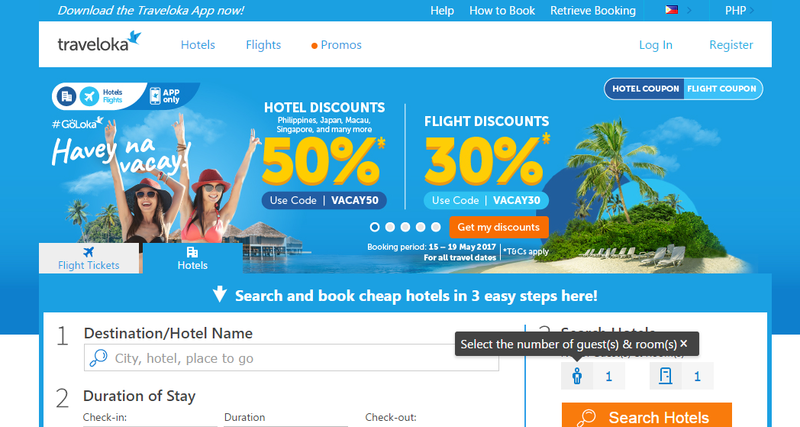 Traveloka is kind enough to give you discount codes from time to time! Did I mention they also book discounted flights? A friend of mine said she was able to purchase last minute flight deal two months ago and still managed to get 15% off! Traveloka App collaborates with GrabExpress! 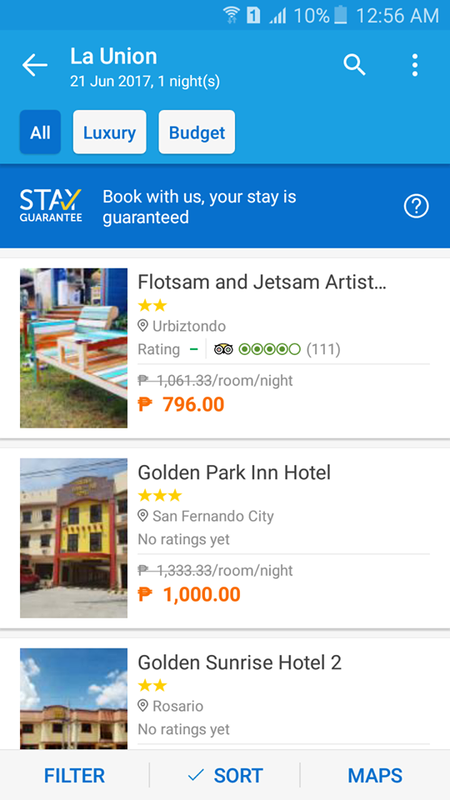 Searching for the cheapest accommodation in La Union via Traveloka App! I will be flying back to the Philippines by June and I’m now browsing for possible hotels for my upcoming trips. Comparing hotel prices is fun! 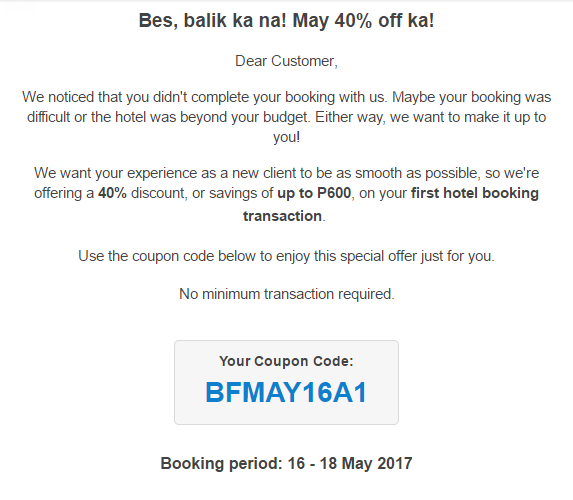 I was able to book a budget hostel in La Union that I plan to avail on the third week of June and my friend booked a nice hotel room for two in Bohol using the code she wrote down when she downloaded the app and signed up. I think she also used an introductory code for her flight! What are you waiting for? 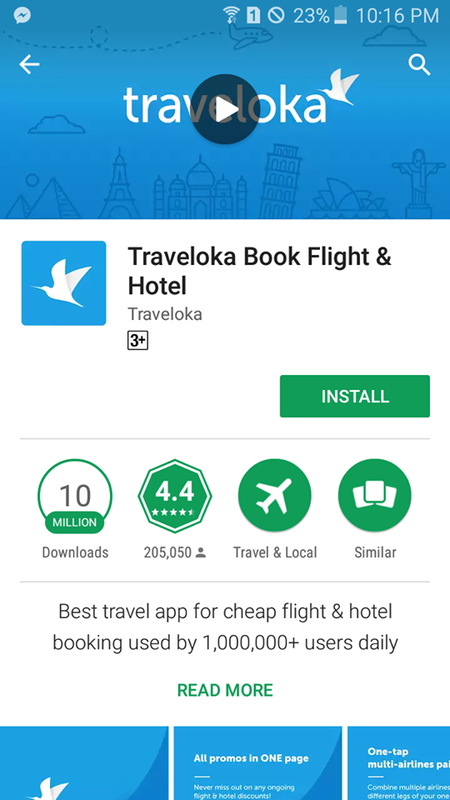 Download the Traveloka App and register now!